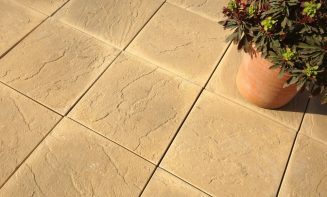 Our range of materials is ever increasing, so we are able to supply products from flooring, building products, paving, landscaping, fencing and decking. 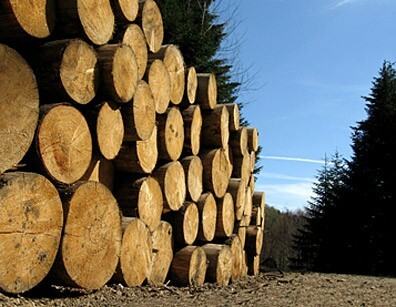 We purchase our timber from a wide range of FSC (Forest Stewardship Council) and PEFC (Programme for the Endorsement of Forest Certification) certified suppliers. 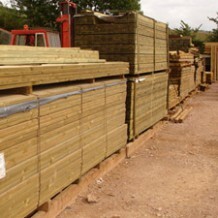 Since the 1930’s there has been a timber business based at our current location at Torbay Sawmills in Kingskerswell. 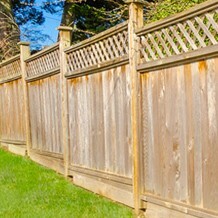 We have a wealth of experience in all aspects of timber which has now made us the choice of many local landscapers, fencing and decking contractors and building firms across Cornwall and Devon. 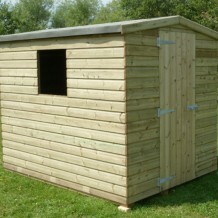 We have a friendly retail office which welcomes both trade and private customers alike. 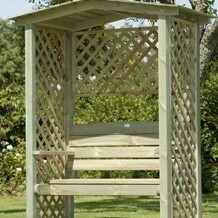 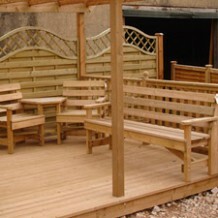 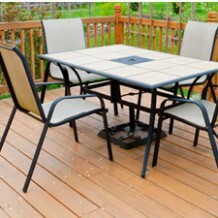 At Timberstore we have been adding many new lines to our landscaping range. 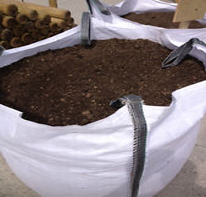 From paving slabs to topsoil and compost we now have many more products in stock for you. 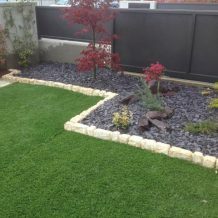 Visit our local landscaping centre for all your gardening and landscaping needs this winter. 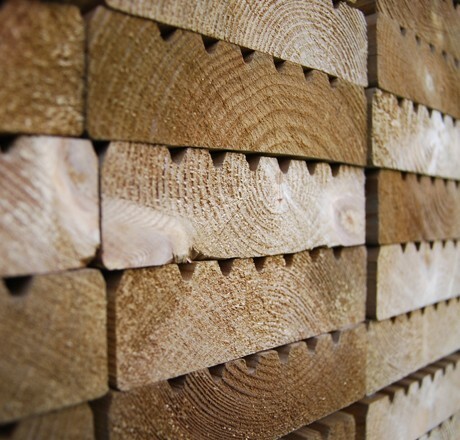 And of course we still have all the top quality timber and timber products available and with our new Super Saver range it all got a whole lot more exciting! 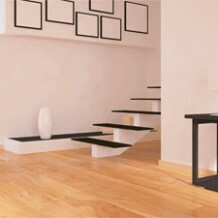 Are you thinking about giving your home a makeover?